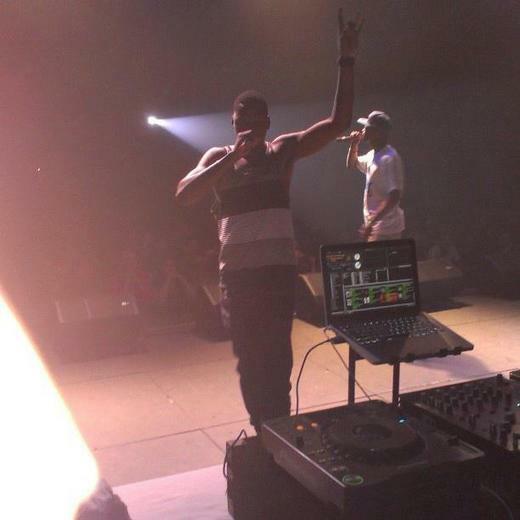 "The Southside of Oklahoma City is notorious for its underground market of rap hustlers. In a time where only those with business savvy and outstanding determination supercede the stigma of just another rapper, Yung O is making strides to bring B.A.D. Muzik Entertainment and himself into the hip hop limelight throughout the whole "South" and beyond. After years of putting in hard work and dedication, Yung O (Y.O.) has reached a level of prominence that many artists strive, but never achieve throughout their full careers. Releasing several mixtapes independently through the streets and a few supportive stores within the last couple of years along with a credible internet presence, has contributed to the strength behind the buzz of Yung O (Y.O.). With a scheduled album slated for a late Spring-early Summer release date titled “Already Famous”, Yung O (Y.O.) has took the necessary steps to promote this album efficiently so that the outcome is nothing short of a success. Performing more than 50 times, sharing the same stage with national recording artists, Chamillionaire, E-40, Webbie, Lil Flip, and more, Yung O (Y.O.) has his own tour being scheduled to begin this summer to assist with the promoting for his upcoming debut album. Not to be left behind, Yung O (Y.O.) already has an upper edge on many artists with a digital distribution deal which currently presents his fan demanding single “Shawty” featuring Chalie Boy on Itunes, Napster, Amazon, and many of your other favorite digital music outlets. It is rare to find an independent artist like Yung O (Y.O.) that has the talent to shine on the same tracks as major artists, but what makes him stand out even more is his business sense and realizing that success doesn’t come over night.